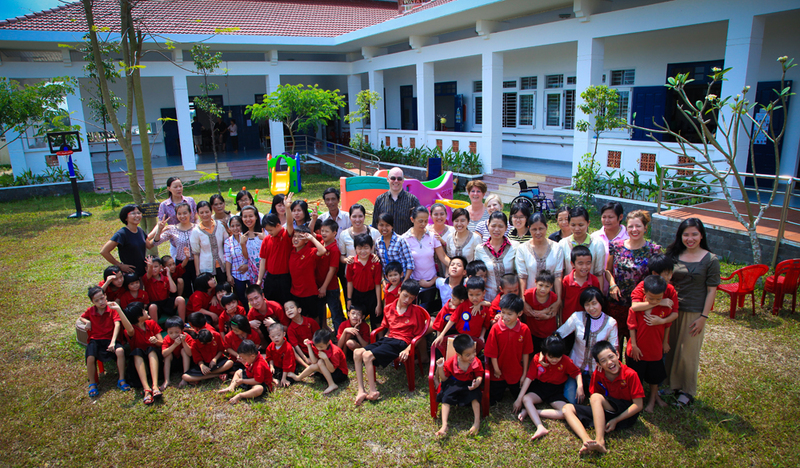 Anantara Hoi An Resort joined hands the Kianh Foundation – a not-for-profit charity providing full-time, customized, special needs curriculum for children with disabilities in Quang Nam Province, Central Vietnam. The partnership is part of Anantara’s global Dollars For Deeds initiative that encourages guests at Anantara properties to support local communities by donating USD1 a night to raise funds for a range of worthy causes, with Anantara matching each guest’s contribution. There are no services in the area for children with special needs and as a demographic these children receive no mainstream schooling opportunities or specialized health care provision. The Dien Ban community (adjacent to Hoi An City) is an agricultural commune with low levels of education and an extremely impoverished area with an average monthly family income of USD75. Kianh’s founder Jackie Wrafter recognized the need for a bridging institution that could provide the extremely important physical and mental healthcare; coupled with international standard special needs curriculum delivery that these children so desperately need. For over a decade, Anantara Hotels, Resorts & Spas has been committed to creating luxury travel experiences that also benefit nature, people and culture. All Anantara properties participate in eco-friendly and community initiatives, thereby enhancing the social and environmental surroundings of each Anantara retreat. 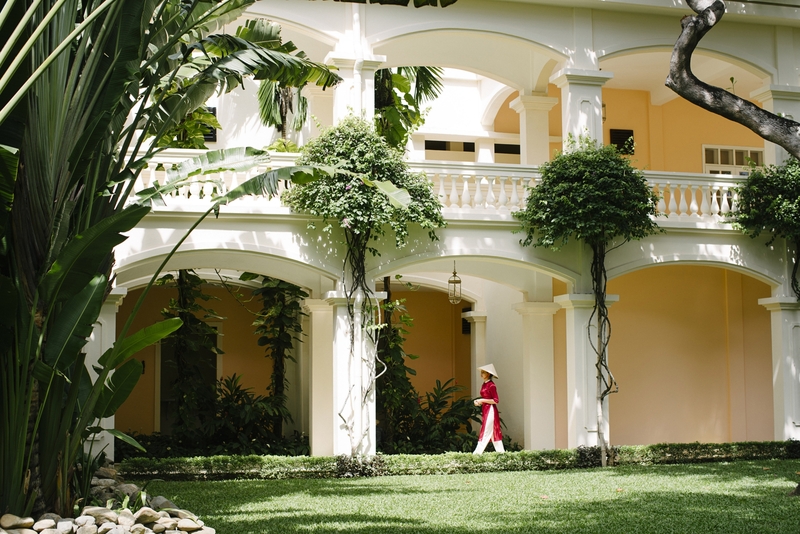 The Dollars For Deeds programme, beginning in Thailand, where Anantara was founded, gives guests the option to donate one dollar per night of their stay with Anantara matching the each guest’s contribution. The funds raised are donated to local charities while in Thailand the proceeds go to three worthwhile foundations: the Golden Triangle Asian Elephant Foundation (GTAEF) in Chiang Rai, the Mai Khao Marine Turtle Foundation in Phuket and the Princess Sirindhorn Craniofacial Centre at Chulalongkorn Hospital in Bangkok. By choosing to donate just USD1 per night, Anantara guests not only enjoy a luxurious stay that is rich in discovery, but leave with wonderful memories of their experiences, knowing that they have made a positive difference to the local environment and community. Anantara is a luxury hospitality brand for modern travelers, connecting them to genuine places, people and stories through personal experiences, and providing heartfelt hospitality in the world’s most exciting destinations. The collection of distinct, thoughtfully designed luxury hotels and resorts provides a window through which to journey into invigorating new territory, curating personal travel experiences. From cosmopolitan cities to desert sands to lush islands, Anantara connects travelers to the indigenous, grounds them in authentic luxury, and hosts them with passionate expertise. The portfolio currently boasts over 35 stunning properties located in Thailand, the Maldives, Indonesia, Vietnam, China, Cambodia, Sri Lanka, Mozambique, Zambia, the UAE, Qatar and Oman, with a pipeline of future properties across Asia, the Indian Ocean, Middle East and Africa.